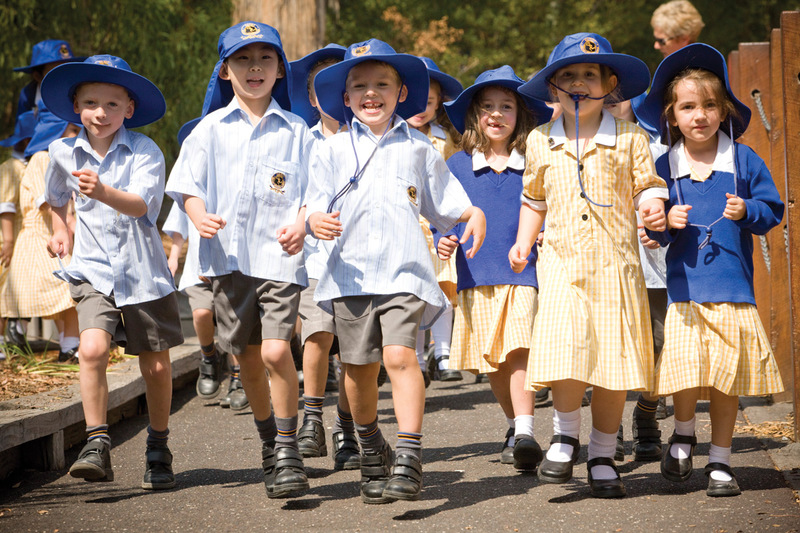 Carey’s Junior Schools at Donvale and Kew are vibrant, busy and welcoming. In both of our Junior Schools, learning is an exciting journey. Our inquiry-based learning approach and tailored curriculum allow each student to develop at their own pace, providing the challenges, encouragement and support every child needs to succeed. At Carey, we nurture the whole person. In our Junior Schools, we offer a broad range of activities and personal development programs to promote wellbeing, creativity and confidence. Students also engage in community service, leadership and social justice programs, learning the importance of respect, understanding, inclusion and a strong moral compass. Learning is also fun at Carey – for the students and their teachers – and extends beyond the boundaries of the School in excursions and activities that explore the world.